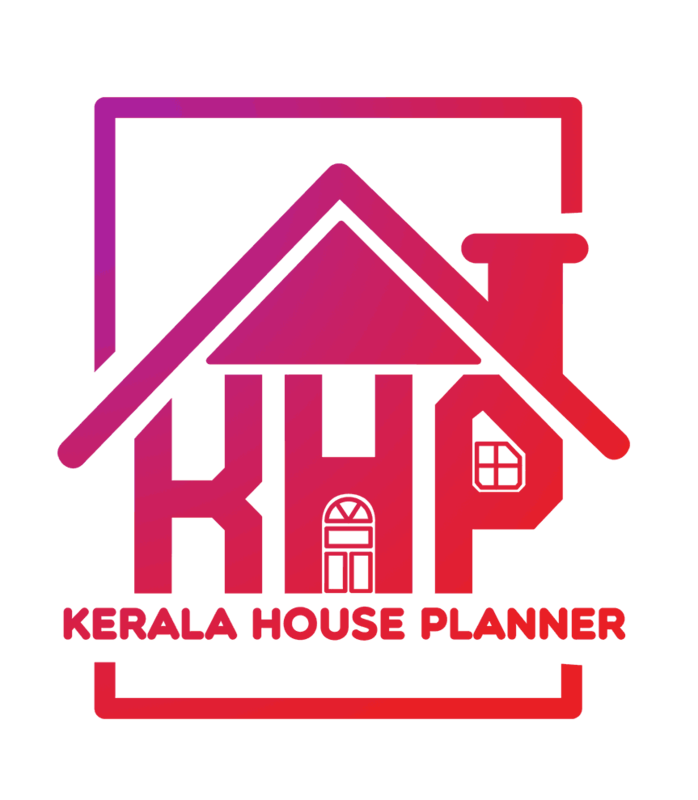 Looking for a beautiful house in Kerala? Build an all new Kerala house at an area of 1751 sq.ft. Showing you a very nice and pretty home design here.This is a 4 BHK beautiful 2 story house,really a very nice unique design. Ground floor : 1069 sq. ft.
First floor : 682 sq. ft.
Total Area : 17051 sq. ft.